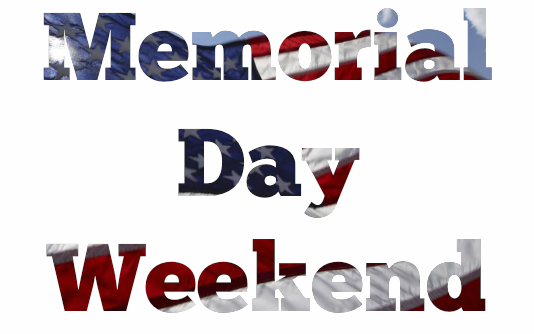 Memorial Day Weekend is here! Here are the weekend activities from the Facebook page for easy access. Some of these may require registration. Always check with the organizations for the most updated information or if you have any questions. We appreciate the shares and likes! Southside Cantina Curbside Kickoff has been postponed until Sunday, May 31st due to possibility of bad weather.